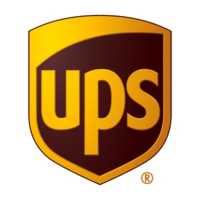 Create a webshop and use UPS, the market leader of parcel express shipping in 220 countries and territories. 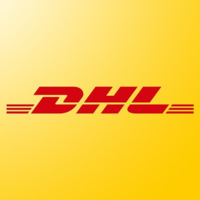 Enjoy the expertise of this logistics European leader, for your national and international shippings, on your webshop. 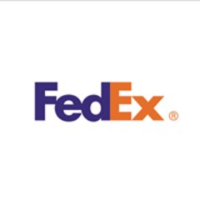 Add Fedex to your online store for personally parcel delivery in everywhere. 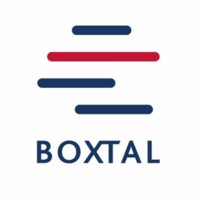 Create an online store and compare Boxtal's negotiated rates to the main carriers and optimize the shipping costs. 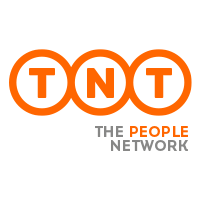 Use Authorize.net on your webshop to manage electronic payment in the USA and Europe. Paygol adds electronic payment methods, with a worldwide coverage, to your SiteW web store. Create your online store with SiteW and add a payment gateway strongly headed for international trade. Accept Bitcoin payments on your SiteW online store and turn them into local currency with Bitpay. Create your webshop and use the Google online wallet for electronic payment via an Android smartphone. Harness Apple Wallet and Touch Id solutions in order to settle the orders on your online store created with SiteW. With Amazon Pay, your customers settle their order placed on your online store using their Amazon account.